The air in your industrial facility is certain to be holding at least some water vapour within it. Even extremely dry environments tend to have some measure of humidity in the air, which is normally far from being an issue. When you use air compression as a method of generating power, however, the compressor will interact with any measure of humidity in the air, and this will usually translate into moisture after the air has been compressed. To combat this, some industrial air compressor service is a good idea. You will want to keep an eye on moisture levels within your system! 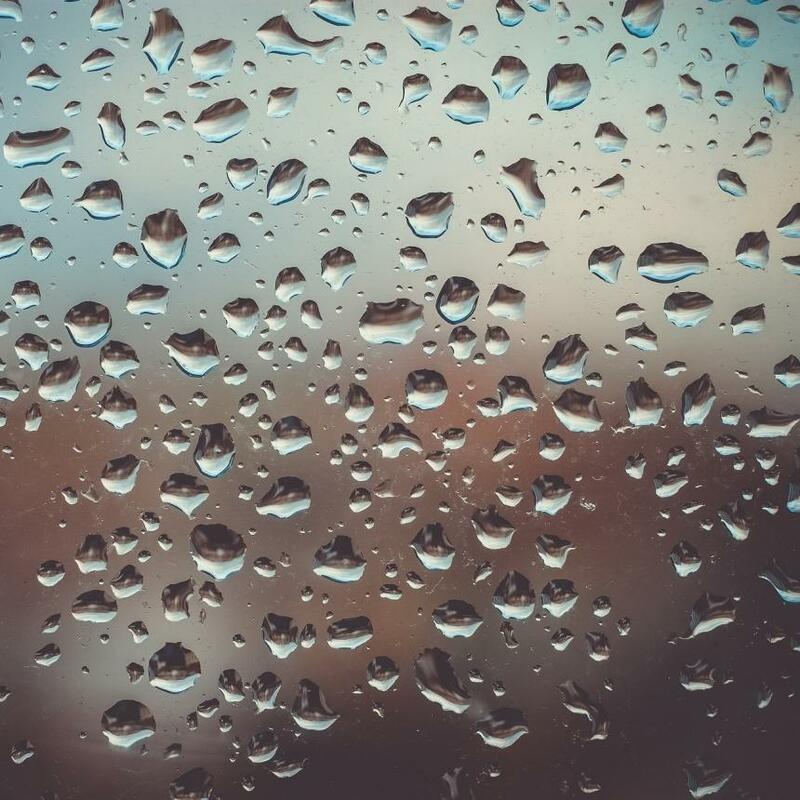 If all of this sounds like it’s a lot of serious damage from a little water, there’s no need to panic — you can purchase a maintenance accessory for your industrial air compressor to service the issue by separating moisture extracted from the air. You can also use an air dryer to help with the issue. Air dryers remove moisture from your compressed air by drying it. These helpful machines are also a part of ReapAir’s extensive stock for air compression systems. Of course, you can also work with ReapAir’s industrial air compressor service teams, who can keep an eye on moisture levels and other inner workings of your system for you. As moisture is an unavoidable byproduct of the air compression process, ensuring that those levels are kept low is simply another element to running an industrial system. At ReapAir, we want to make it as straightforward as possible for you to ensure that this potential issue remains a potential issue only — and any additional help or industrial air compressor service you might need is a simple phone call away. Feel free to reach out at any time!